We have two methods to install IPA files with or without jailbreak your Apple device. You can use these methods to side-load Cydia apps and any third party applications to your iPhone, iPad properly. This will be valuable for all jailbreak and non jailbreak users. You can download IPA files to your Windows/MAC running computer and then follow these two methods to synchronize these files to your Apple device. Method 1 : You can use Cydia Impactor to synchronize IPA files to your Apple device. Here you need help of a computer and Cydia Impactor support for Windows, MAC and Linux platform. 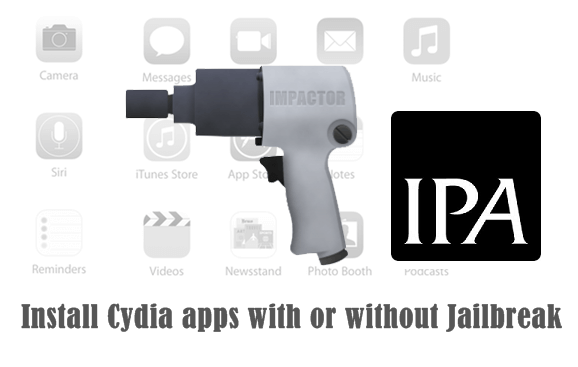 Follow these steps to install Cydia apps IPA files with Impactor. 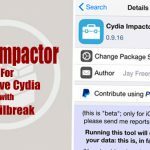 Drag and drop IPA file to Cydia Impactor – > Enter your Apple ID and password to continue installation process. Perhaps you need to verify third party app certificate to work fine in your Apple device. Method 2 : Follow IPA installer to get Cydia applications to your device. 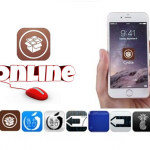 This is online method to install Cydia apps via IPA URL. You no need a computer and just follow these steps with your iPhone or iPad to get your favorite application. Open IPA installer and enter the Name and URL of the IPA file, then tap install to continue installation. 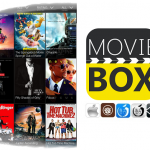 This application will working well with jailbroken devices. IPA installer can install any devices running iOS 11 to iOS 3. We recommend to download it for your device to get third party applications. Note – If your device already jailbroken, this application will run well with you. 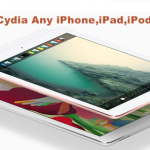 If you are not installed Cydia for your device, We recommend to jailbreak your device to get real Cydia application. This will help to fully customize your device with thousands of applications.